Cadbury, the confectionery giant and the second largest confectionery brand in the world, is well known for its Creme Egg and Roses selection box and the world famous Dairy Milk chocolate. Its owned by Mondel?z International. This British multinational confectionery company is based in Uxbridge of London in the United Kingdom. It operates in 50 countries all over the world. Cadbury was started by John Cadbury, who initially sold drinking chocolate, coffee and tea in Birmingham, England in the year of 1824. 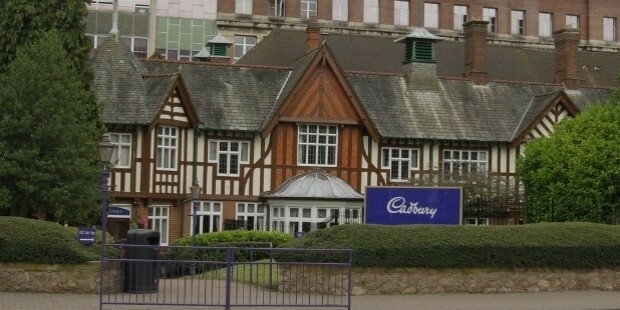 Cadbury employs over 1000 people to work for it in Bournville. 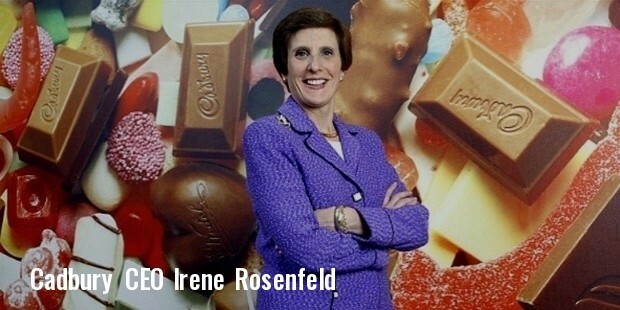 In 2014, its owner Mondelez invested a huge amount of £75 million in its production site. 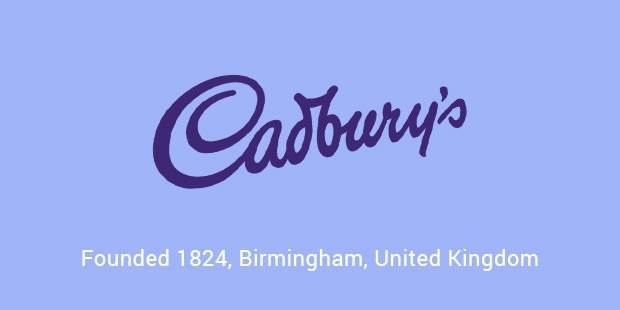 Not to forget, Cadbury’s Bournville also houses Mondelez's Global Centre of Excellence for Chocolate research and development which in ardently means that any new range of Cadbury’s chocolate that is brought out, is first produced at this Birmingham site. The company in 2004 had 8 factories and 3,000 staff working under it. Cadbury since its establishment in 1824 till the 1900’s, faced a lot of ups and downs but has stood tall against all odds. In 1854, they received a Royal Warrant as Queen Victoria’s manufacturer of cocoa and chocolate. In 1905, the first ever Dairy Milk bar was launched, it was also the first ever time a company in Britain could mass produce milk chocolates. In 1969, Cadbury Schweppes was formed after the drinks company Schweppes was merged with Cadbury. In 2003, the brand was re-branded as Cadbury by rounding off the original name of ‘Cadbury’s’. Biscuits made by Cadbury such as Cadbury Fingers are produced under the license of Burton’s Food. Cadbury also happens to own Fry's and Maynards and Trebor Bassett. 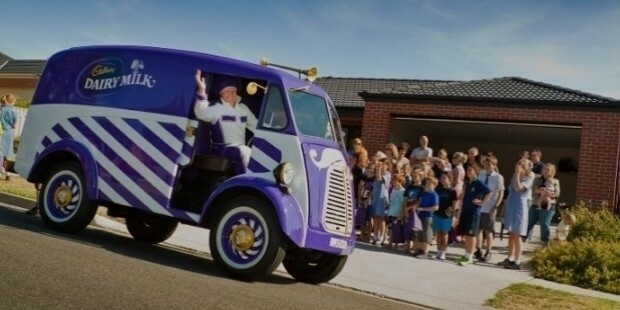 99 Flakes, an ice cream product based on Cadbury’s products are sold under the license of Frederick's Dairies. Premier Foods is the label under which Cadbury chocolate spreads and cakes are manufactured and sold. But the Cadbury cakes were actually originally a property of the Cadbury Foods Ltd. It has depots throughout the UK with its factories based in Moreton on the Wirral and Blackpole in Worcester. Cadbury’s other subsidiaries in London range from Cadbury US Holdings Limited, Cadbury Four LLP, Cadbury Two LLP, Cadbury One LLP to Cadbury UK Holdings Limited. 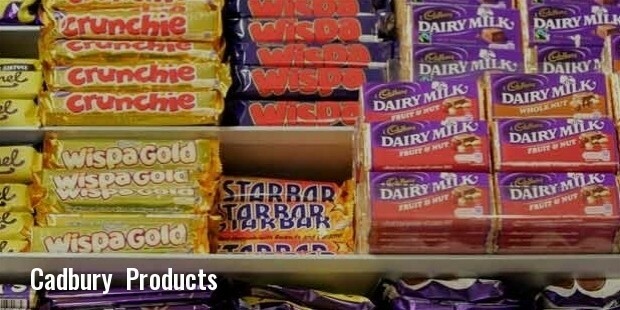 Cadbury has its branches worldwide, including in countries like Ireland where Cadbury Dairy Milk, Boost, Twirl and Flake are made, United States where a wide variety of products ranging from Chewing Gums to Bubble Gums are made. It also has branches in Australia, Canada, New Zealand and India. Cadbury has more than made its mark in the chocolate manufacturing industry. It paved the way for social reform in its own way through its establishment of Bournville. Against all odds and obstacles Cadbury in its own right has reigned supreme in the chocolate confectionery industry. Its one of the most reputed brands today.